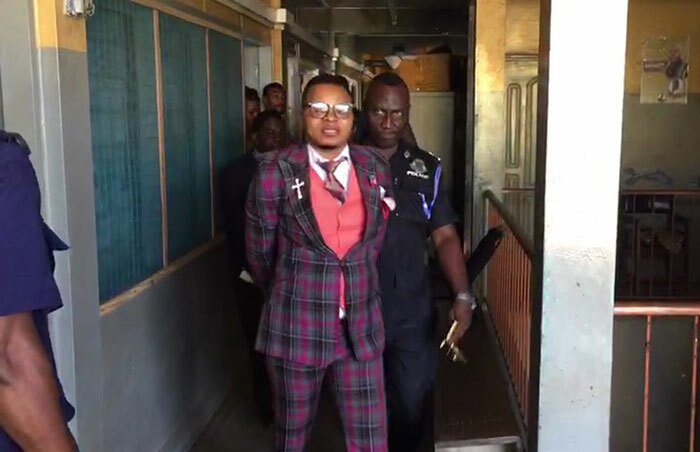 Founder and leader of the International God’s Way Church, Bishop Daniel Obinim has been arrested by the Tema Regional Police for allegedly defrauding a man of GH¢11.6 million. Obinim was said to have taken the money to help the complainant retrieve an amount of GH¢780,000 from a fetish priest. 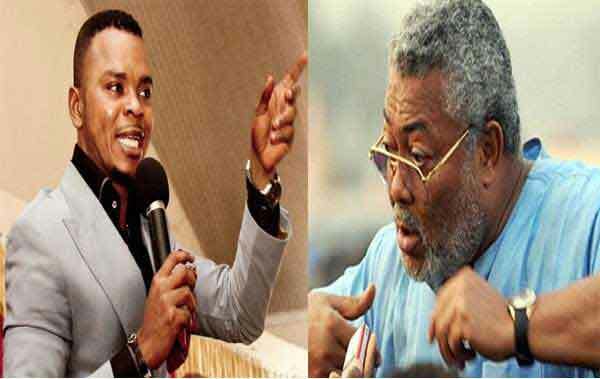 According to the Public Relations Officer of the Criminal Investigation Department (CID), Assistant Superintendent of Police (ASP) Joseph Darkwa, a complainant came to the Tema Police some weeks ago to lodge a complaint against Obinim. According to him, the complainant said on November 28, 2015, he gave an amount of GH¢780,000 to one Okomfo Gyapata of Mampong Nkwanta near Koforidua in the Eastern Region to do a spiritual ritual to bless the money. 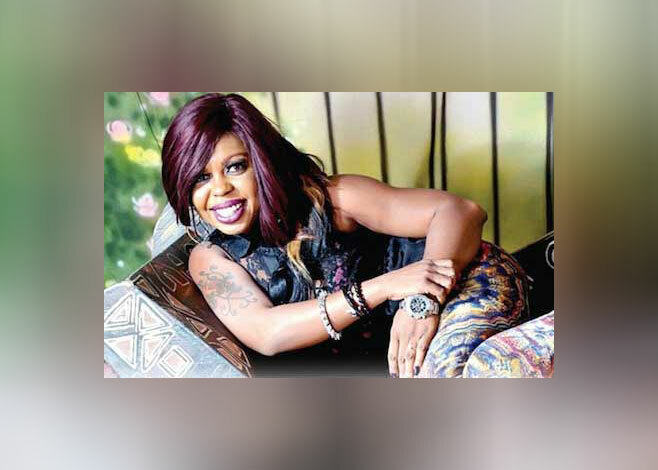 According to the complainant, after some time, he realised that the Okomfo was not able to help him neither was he able to give him back his money, so he went to Bishop Obinim to report the matter and help him retrieve the money, the police said. ASP Darkwa said the complainant stated that in June, Bishop Obinim asked him to bring an amount of GH¢11.6 million to help in retrieving the money from the Okomfo. However, since the complainant gave the money to the Bishop, he has not been able to retrieve the said amount of money from the fetish priest, the police said. 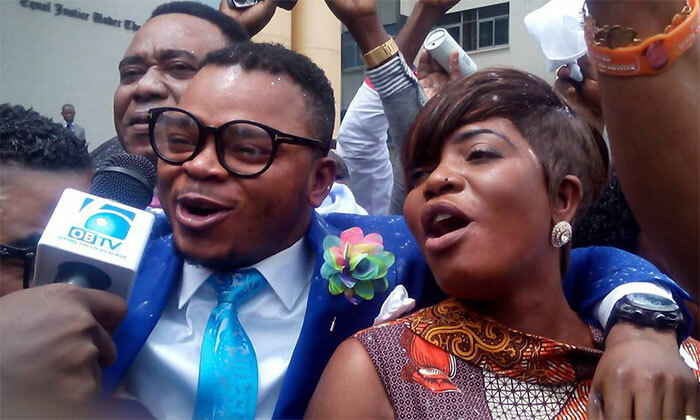 Meanwhile, the police have transferred the case in which Bishop Obinim was captured on video flogging two members of his church for alleged fornication to the Domestic Violence Victims Support Unit (DOVVSU).